With the rise of big-name brands like Amazon, it’s becoming more of a challenge for smaller e-commerce businesses to keep up. In 2018, Amazon captured half of the e-commerce market as a whole in the United States. That’s a startling percentage, and it leaves many marketers shaking in their boots. However, priorities are shifting in favor of smaller and up-and-coming e-commerce companies. According to the 2checkout Ecommerce Trends Survey for 2019, digital commerce priorities are shifting. Customers are looking for different things than in the past, and these are things smaller businesses can leverage to gain an edge even over Amazon. New priorities for the upcoming year include customer experience on top followed by content marketing and brand awareness. Luckily, this doesn’t mean more hard work for budding companies. Instead, it means a greater reliance on new automation trends. Automation trends are taking over all aspects of e-commerce marketing in big ways. From chatbots to support systems to email marketing, 2019 will be the year of automation. Let’s break down the biggest trends to look out for in 2019. This includes email, social media, text messages, and even pop-ups on web pages or apps. It not only makes marketing more personal and targeted, but it helps drive sales in organic ways. Automation is an effective way to target your ad campaigns by learning from your users’ behavior and trends. Learning more about the customer experience will help you optimize a customer journey that’s right for your business. If you’ve been on Facebook recently, you might have already noticed their new Chatbot feature. Chatbots are a huge trend that is expected to take on over 85% of all customer service interactions by 2020. So what is a chatbot? It’s a computer program that simulates real-life human conversation, usually through text chats. It’s a form of artificial intelligence that can assist customers with simple tasks like answering questions, learning more about your business, and even placing orders. Many businesses are already using chatbots for themselves, and it pays in a big way. Customers are leaning towards instant gratification more than ever. If they have a question or problem, they want it handled immediately. Chatbots make that possible without having to rely on manpower. 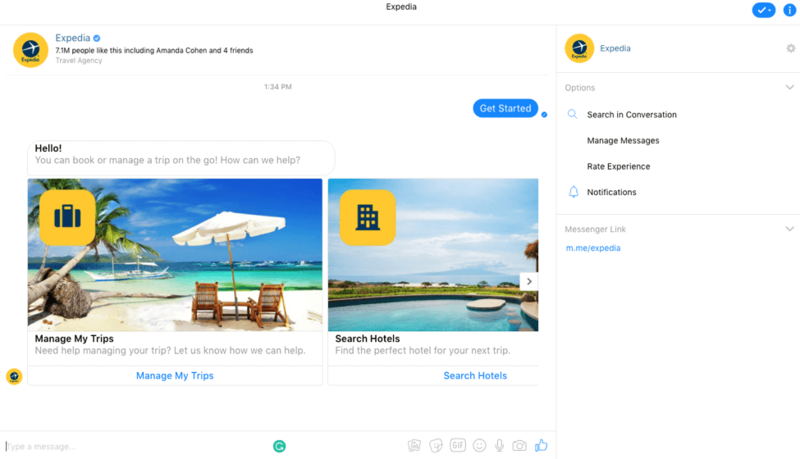 See how Expedia, one of the biggest travel websites, uses chatbots on Facebook to help users manage their reservations, search for hotels, book flights, and find deals on travel. Another way marketing is changing is that it’s becoming increasingly personalized. There’s no more one-size-fits-all solutions or campaigns. 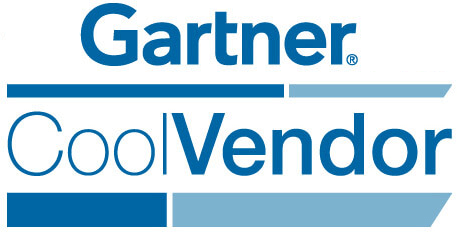 According to Gartner, adopting personalization into your marketing efforts will increase your profit by 15% by 2020. You can see this in action on Amazon when you make a purchase. After choosing a product, you’ll start to see similar products recommended to you on future visits. Using your customer’s history, whether that’s their search history or purchase history, to make smarter recommendations is one of the many ways marketing automation is changing the world of marketing. Personalization can also extend to messaging, for instance sending follow-up emails or messages if a user abandons their cart. This builds a stronger relationship with users who then have more warm interactions with their favorite businesses, even if they’re not ready to make a purchase. 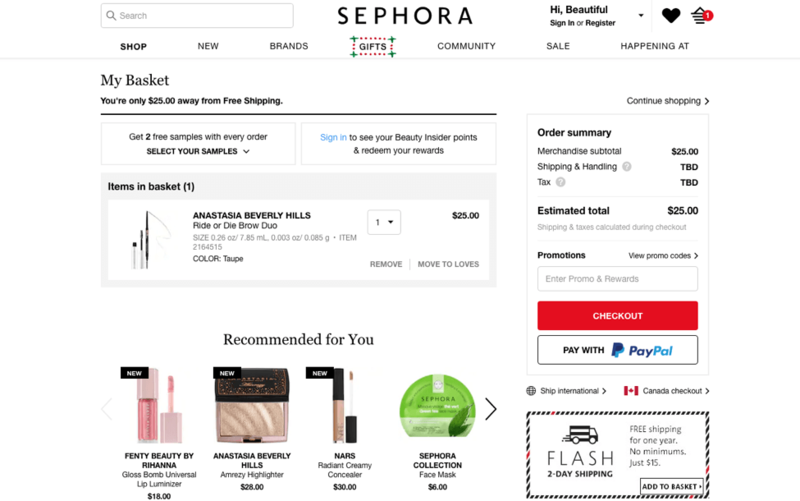 Sephora, one of the leading makeup retailers, uses personalization to provide automated recommendations based on customer’s search history. For instance, adding an eyebrow pencil to your cart will result in recommended products based on my color selection. 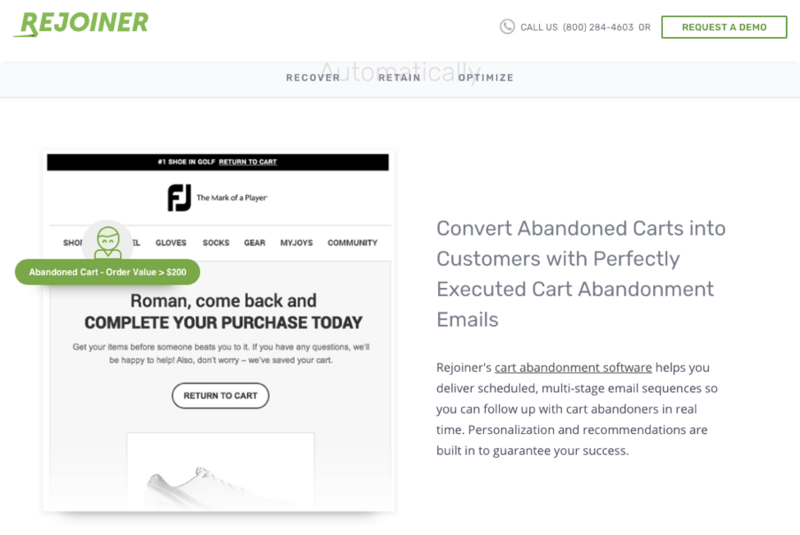 An abandoned cart for a registered member will lead to a follow-up email with additional recommendations. Email isn’t dead, but it is evolving. Along with it comes the rise of multi-level messaging which includes push notifications, text messages, and in-app messages. All of these combined offer up to 166% higher engagement rates compared to a single channel of communication. Automated messaging campaigns make it easier for marketers to reach customers without having to continuously create new campaigns. For example, an introduction campaign spaced out over a few weeks or days for new email or text sign-ups is an easy way to build customer trust. An email extractor, like Parserr, takes this even further by helping establish which emails are legitimate and which are duplicate or inactive so you can experience higher open rates. 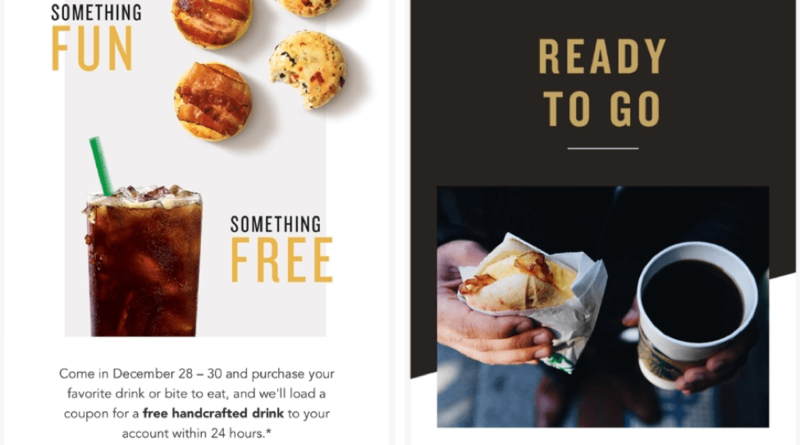 Starbucks uses automated campaigns like the one below to entice users who haven’t used their Starbucks Rewards points in a while to come in for another drink or food item. These emails go out regularly to inactive members to promote their Starbucks App. Depending on your email marketing service provider, you might already be familiar with visualized workflow builders. While they aren’t for everyone, they’re becoming popular in a big way. Because every step in the marketing process is so essential, these automated builders go beyond simply sending emails. Now, they’re optimized with timely reminders for when to follow up with clients or customers, when to make a phone call or even specific events. Why is this so powerful? 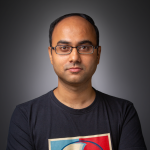 Gone are the days of forgotten leads and poorly executed A/B testing. Now, it’s all automated so marketers have more time for creating new campaigns and analyzing results. They save you money and time, and that’s something we can all get behind. 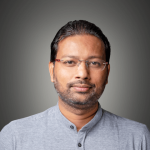 See this in action below with WebEngage journey designer. Notice how it’s easy to visualize every step in the automated process. 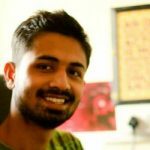 WebEngage – Use a highly intuitive drag & drop interface to map user workflows to lifecycle campaigns. Create complex workflows as easily as you draw on board. 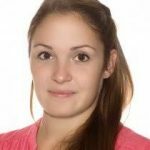 Customers fail to make a purchase for a number of reasons. They might have thought the price was too high, or maybe they just got distracted before the final sale. Whatever the reason, it’s becoming easier to win back those customers with automated reconnection campaigns. These campaigns are designed to remind customers about an abandoned cart or even give a special discount to lure them back. They’re commonly used when customers failed to make a purchase, but came close to entering their credit card information, or if a previous customer hasn’t engaged with your e-commerce store in a while. The software does the work for you thanks to automation. Email marketing platform Rejoiner is built with this automated technology in mind. Thanks to Rejoiner, many well-known companies and small businesses alike have reclaimed revenue thanks to timely emails. Rejoiner promises to reduce your cart abandonment rate by up to 15% by converting customers into actual shoppers at no extra work to you. A consequence of the digital age is a shortening in our attention spans. Face it: how often do you read through an entire email, let alone an e-commerce marketing email? Probably not very often. That’s where interactive emails come in. Interactivity means including anything front videos, quizzes, games, or even add-to-cart buttons within your email. It can also be as simple as moving banners or animated gifs. While this might seem like something out of a children’s cartoon, it can be toned up or down depending on your brand. By the end of 2018, there will be an estimated 246 billion emails sent every day. That’s a lot of emails! The average consumer receives a large chunk of marketing emails in their own inbox, and too many of those go straight into the trash. A startling 86% of marketers believe interactive content is an effective way to grab user attention. It’s one of the most powerful marketing tools you can use, so make 2019 your year to include interactivity into your email campaigns. 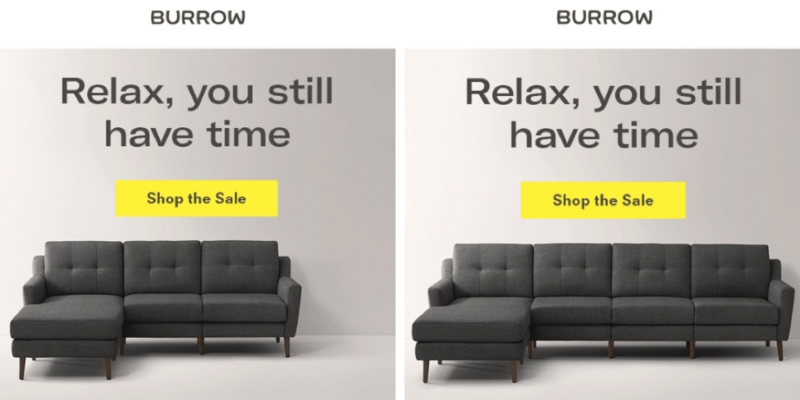 Burrow, a furniture company, makes use of interactivity in their promotional emails. For example, in the email below, the link to the sale flashes through two similar couch designs. Not only does this successfully grab user attention, but it’s a great way to interactively show products. Email opt-in forms have become the norm, but are they effective? While people will certainly fill them out with their name and email when properly motivated, they’re definitely failing to live up to rapid changes in technology. People avoid filling out forms, especially on mobile devices where it’s harder to navigate them. What’s the alternative? If forms are making their way out, we’ll need to accept new technology in. The first choice here could be a Chatbot which is able to easily chat with customers on a platform they already use like Facebook Messenger. Similarly, voice commands are becoming more common thanks to devices like Amazon’s Alexa. Using voice commands to input form information is becoming more plausible. Finally, another way to skip the forms is by integrating with social media. Social media profiles like Facebook and even Google are already up-to-date with customer information like email addresses. Clicking to login or checkout via Facebook, Amazon, or even Google cuts down on shopping time and motivates buyers. While you shouldn’t remove your email opt-in forms right away, consider looking for new ways to let users sign up. 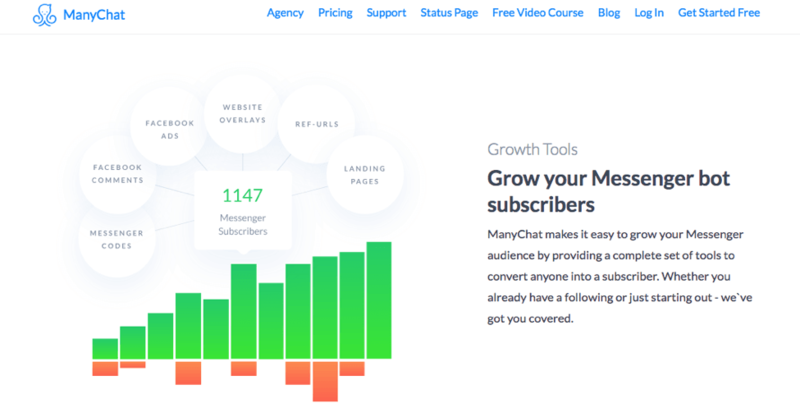 ManyChat is one tool to integrate a Chatbot with your email list that’s simple. With their messenger bot, you can help users sign up in a few clicks on your landing page or even in Facebook comments. Everything is changing so rapidly in the world of marketing that it’s easy to feel lost. As long as you’re pushing forward with new automation tools, you’re doing something right. Unlike many marketing trends of the past, automation is a way to create a more personalized, authentic user experience. Let’s bring the humanity back into the world of e-commerce. These trends above will supercharge your business and build stronger relationships with customers. You can’t afford to miss them, so jump on the bandwagon while it’s still hot.